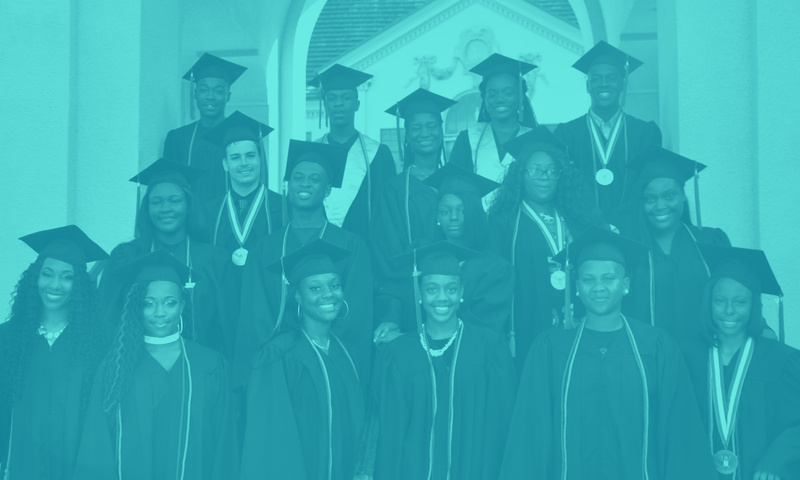 For over 30 years, our mission has been to expand opportunities to young people in our community through education, employment and advocacy. In 2009 we launched YouthBuild in Gainesville, Florida, through a grant from the U.S. Department of Labor. At Project YouthBuild, we provide educational, occupational and leadership development to young people who are determined to change their lives.